As the 2019 General Elections draw closer, 21 candidates have been cleared by the Independent National Electoral Commission (INEC) to contest for the Plateau governorship seat. Their names are contained in a list released on Tuesday in Jos by Mr Imahiyereobo Osaretin, the commissionâ€™s Head of Voter Education and Publicly in Plateau. According to Osaretin, the 21 candidates from various political parties have met all the requirements for the governorship election. The official also said that 279 candidates were cleared to contest election into the 24 Plateau constituencies. The News Agency of Nigeria (NAN) reports that among candidates cleared for the governorship position are the incumbent Gov. 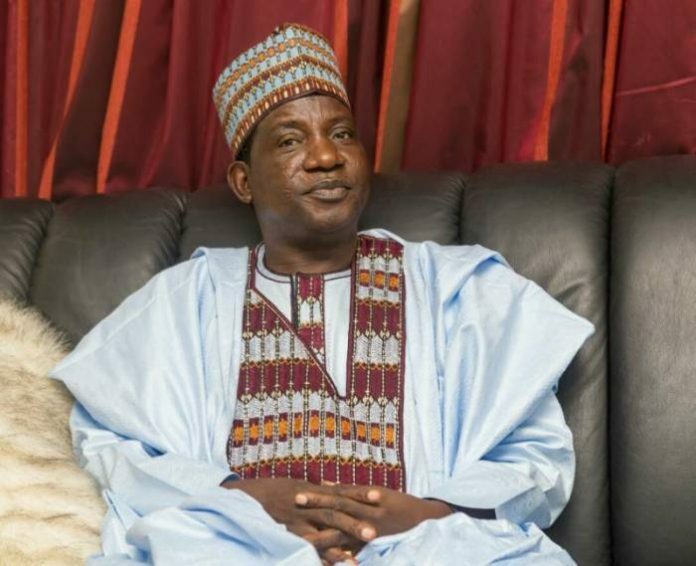 Simon Lalong, who is seeking second tenure under the APC; Lt.-Gen. Jeremiah Useni (rtd) of the PDP and Mr Godfrey Miri of the SDP. Also listed are Dr Haruna Dabin, a former PDP Chairman in the state but now the candidate of PPC, Mr Timothy Parlong, who is contesting on the platform of APGA, Mr Bitrus Musa of the ADC and Mr John Bigwan, contesting on the platform of GPN, among others. The list also contains names of running mates of the various candidates.